Everybody wants a Victoria’s Secret Body – a slim waist and tight abs. Sadly, only a handful of lucky people are blessed with a high metabolism and petite figures. Thankfully, that Cara Delevingne bombshell body can be yours with regular workouts and a healthy diet. However, those abs are not going to appear overnight. Maintaining a slim waist requires healthy habits that you can sustain. Forget crash dieting and detox teas – here are 5 easy changes you can make to your current workout routine to get those flat abs and that hourglass waist! Isolation exercises involve workouts and routines that target specific areas of the body. Doing isolation exercises for your abs daily could flatten your belly and build a stronger core. Also, abs isolation exercises train you to engage your core to make other workouts easier. 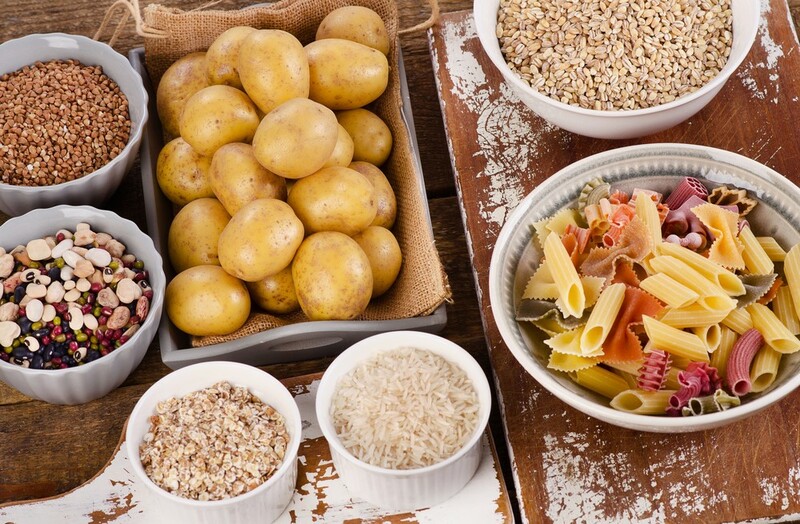 We’ve all heard about how complex carbs are better for your body. This is because complex carbs are loaded with fibre which keeps you full and prevents you from snacking impulsively. Furthermore, fibre keeps your digestive system working and gives you the energy you need to complete a workout. Try swapping simple carbs like white rice and white bread with these complex carbs: brown rice, broccoli, oats, fruits and quinoa. Avoid simple carbs and processed foods like potato chips and French fries – they make you bloated and sleepy. Simply put – sodium in soy sauce and salt leads to water retention. Even though you’ve been working hard at the gym, water retention could be the reason why your abs and oblique muscles are not showing. Furthermore, too much salt and sodium in your diet could cause bloating. 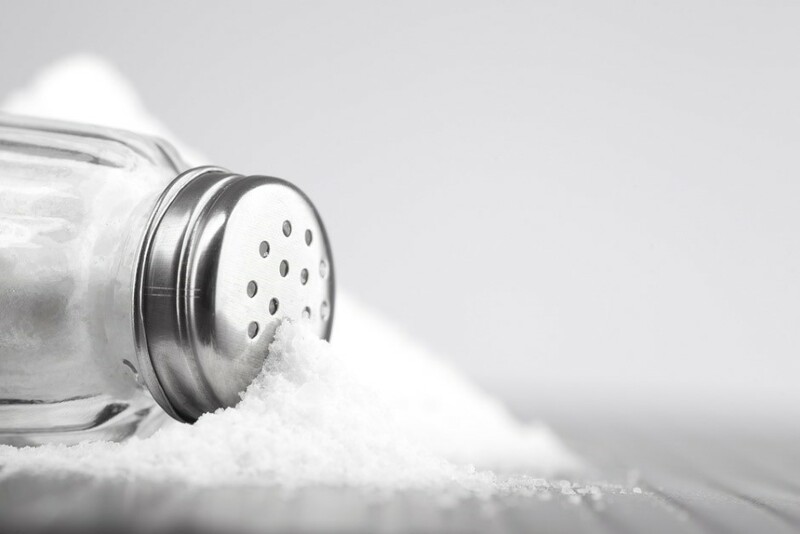 Choose dishes with less sodium or avoid salt altogether if you are cooking at home. Also, hydrate regularly. Pairing your abs isolation exercises with fruitful cardio workouts are an easy way to get toned and leaned. Cardio workouts are the easiest way to lose weight! Cardio burns calories and sheds the excess fat hiding your abs. So, pair your abs isolation exercises with a cardio exercise like running, swimming or dancing for an effective and fruitful workout. We’ve all learned and heard about the quick and effortless solution to lean out – Electrical Muscle Stimulation (EMS). If you don’t know what EMS is, here is a quick rundown: Electrical Muscle Stimulation, or EMS, refers to the process in which electric impulses are used to facilitate muscle contraction. 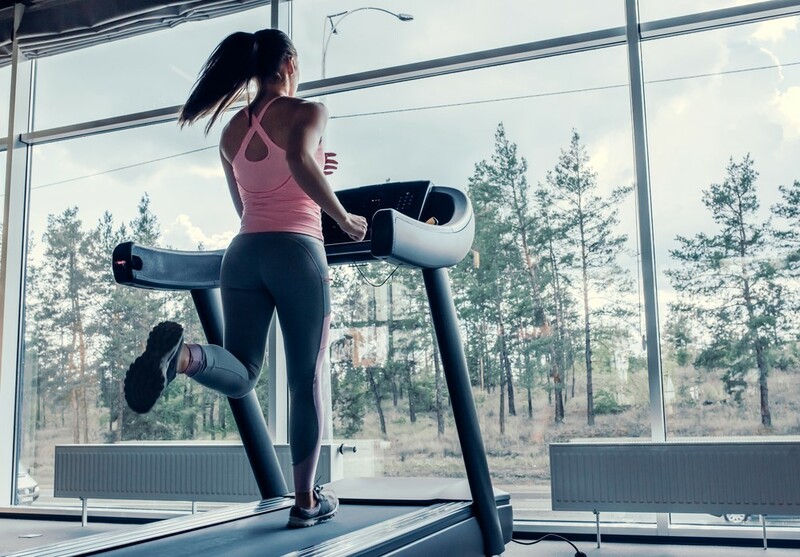 This technology directly stimulates and strengthens our fast-twitch muscles, the muscles responsible for giving us desired speed, strength and definition. EMS enhances an athlete’s performance such that he can use his muscles more efficiently to shed more fat and tone up. It sounds too good to be true, but EMS is extremely effective at shedding fat and toning up! 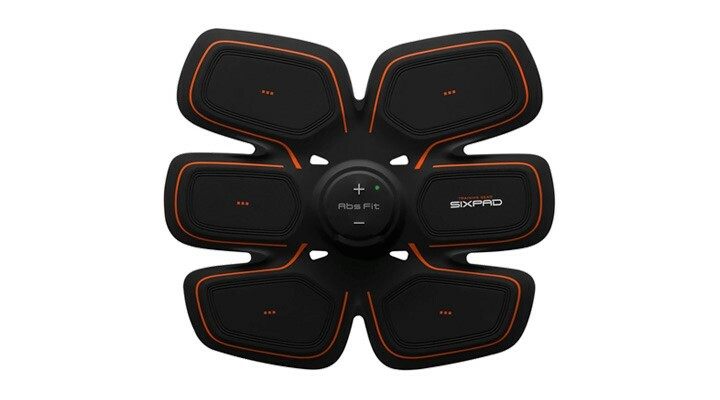 If you’re thinking of trying out EMS training gear, try SIXPAD’s Abs Fit. Personally endorsed by Cristiano Ronaldo, SIXPAD targets the abdominal muscles to give users a flatter belly and a slimmer waist. Click here to read more about SIXPAD and how you can use it to slim down your waist.